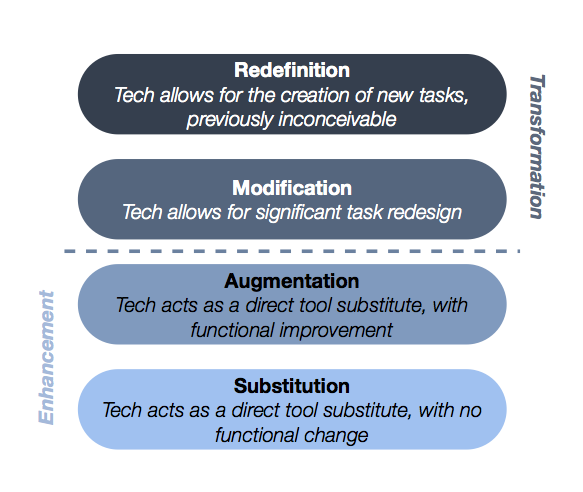 The SAMR model has taken the technology enabled learning world by storm. Based on long term thorough research the model offers a new strategy to look at the relationship of technology and learning. The model describes four stages of using technology to support student learning as summarized in the chart below. Let me say up front that I am a big believer in the SAMR research and methodology. You can read my other SAMR related blog posts here. 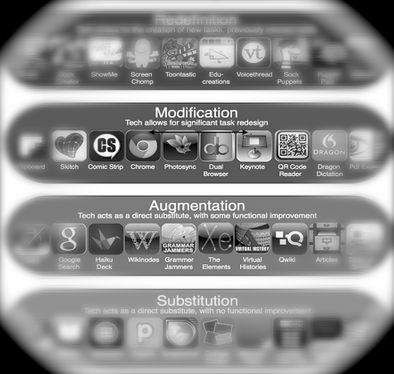 However, I am concerned about the circulation of SAMR charts that slot apps and web tools to a stage on the SAMR chart. The SAMR model is based on the notion of using technology to support learning in ways to deepen learning through opportunities not previously possible – that is, a change in practice. To my way of thinking, the SAMR framework needs to be internalized in one’s thinking so that you independently examine your lesson, practice, approach etc. It is NOT about just picking an app from the ‘R’ level and assuming “that is it”. I think SAMR is a lens, a way of thinking about self improvement. 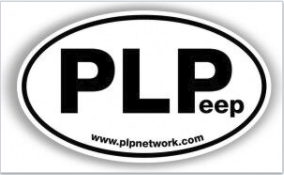 It is a journey of reflection and getting to that better technology enabled learning place of practice consistently. As learning contexts change, reflection through the SAMR lens is necessary to keep one’s practice sharp. Technology is changing at a torrid pace. New web based tools and apps are born every minute. Each choice of technology, app and use MUST factor in the context of the learning at hand and the needs of the students. Recognize that a learning moment is simply that – a moment in time, and worthy of professional reflection. Tomorrow, there will be new hardware, new apps and new web tools. The SAMR model will see us through these changes by helping us focus on best practice, reflection and a moving through a personal journey. Sometimes, being at an ‘S’ level might be just the right place to be – part of the journey. Take the SAMR challenge today. Become familiar with the model and how it relates to learning and excellent instructional practice. 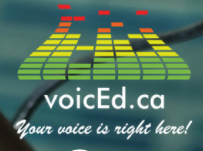 Examine new possibilities for technology enabled learning. Challenge yourself. Reflect. Share what you experience and learn. Internalize it – make SAMR part of who you are! Interesting article – we have created a staff survey to see where everyone is currently on the SAMR model and where they are heading. Interesting results!